WASHINGTON, DC –Borenstein Group, digital branding agency, today announced it has donated 10,000 nutritious meals to children in Houston through The Outreach Program, a national charity that helps combat food insecurity by facilitating delivery of pre-packaged resilient food to communities in need in the U.S and abroad. The meals are expected to arrive during the week of September 10th, 2017 to a local Food Bank. “At this time of utter devastation in Texas, having sufficient supply of nutritious food for impoverished children who have lost so much, is a small but meaningful step toward combating food insecurity and helping support the people that need it most in Houston and the surrounding affected communities. While recovery may take a long time, this was something we felt we could do immediately,” said Mr. Gal Borenstein, Borenstein Group’s Founder & CEO. 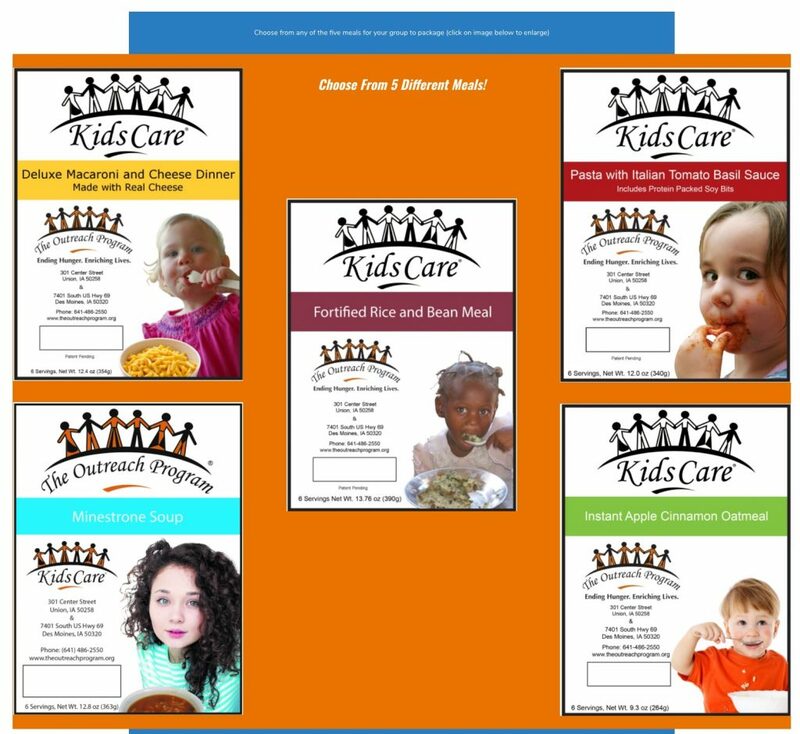 The 10,000 tasty meals are packaged and fortified with protein and include rice and beans, pasta with Italian tomato basil sauce, deluxe macaroni and cheese, minestrone soup, and apple cinnamon oatmeal that meet or exceed the national standards for daily nutrition guidelines for children.